One of the more interesting features and a mod that is very popular is Sniper Breath. We are huge fans of Call Of Duty: Black Ops III and the Sniper Breath ability really is a fantastic idea. 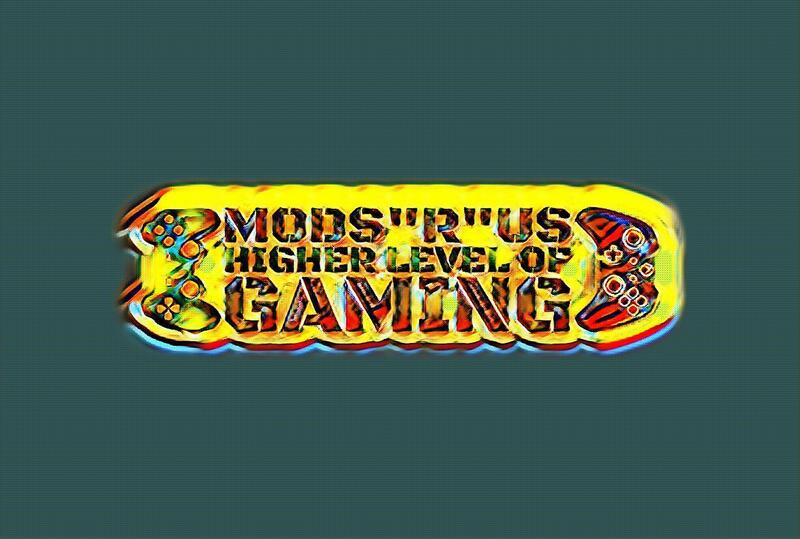 Here at Mods “R” Us, we take our hats off to those of you who are great at playing as a sniper, but for many of us, we take an age to aim our shot.. and still miss or even worse our target has moved or we have been shot by someone else. Sniper Breath though is an ability that keeps you cool, calm and collected. The problem is that to activate this ability as well as aiming in with the left trigger, you have to push in the analog stick as well, which as we all know trying to aim while pushing in the analog stick is a real nightmare. But with our awesome Sniper Breath mod activated, you do not have to have this epic battle with your analog stick. You see as soon as you zoom in with the left trigger to take down your prey, Sniper Breath is automatically activated without you having to mess around with that analog stick. So when you look at our Modded Controllers and the mods that it offers, we know that Sniper Breath may not be one that springs out at you right away. But if you are a sniper or even better, if you wish you could be better playing as a sniper. Sniper Breath will help you out immensely.